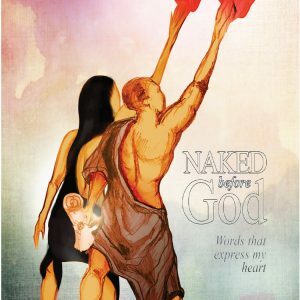 Naked before God – words that express my heart, is a compilation of 44 poems written during the contemplative times of when William stands before God. During these sacred moments, he unashamedly bares his heart before God and exposes himself to the unfathomable grace, love and understanding that God is so willing to show him. Suddenly – words that express his heart begin to flow! 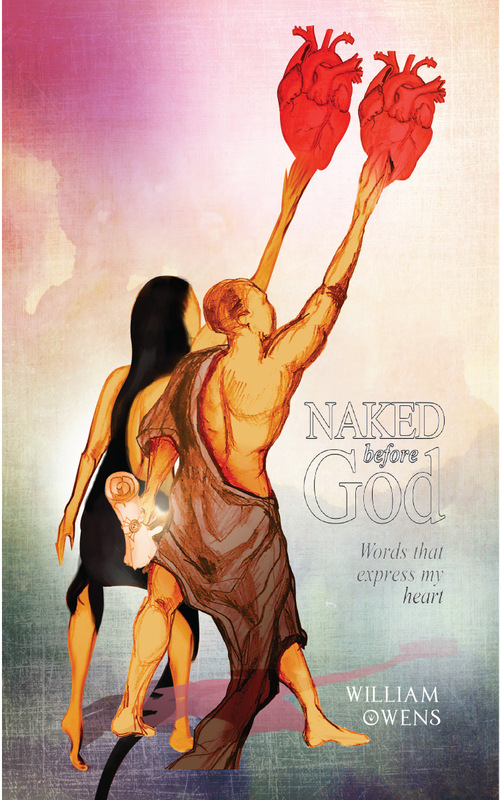 Naked before God – words that express my heart, is a compilation of poems written during the contemplative times of when William stands before God. During these sacred moments, he unashamedly bares his heart before God and exposes himself to the unfathomable grace, love and understanding that God is so willing to show him. Suddenly – words that express his heart begin to flow! You will be blessed as you grasp the depth, yet simplicity, of these words. While many of these poems are borne out of William’s own experience, others are written after reflection upon the lives of both biblical characters and people that have cross his path.